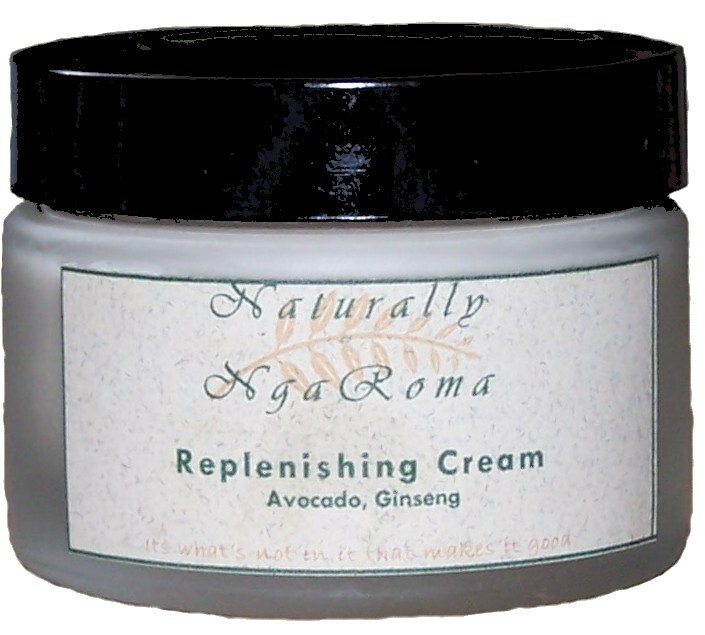 Naturally NgaRoma Creams & Lotions are made from as natural ingredients as possible. These are all made in small batches to ensure freshness. 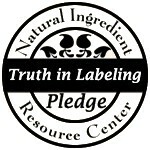 We use an all Natural Preservative in our products. This Cream is light enough for every day use. The nourishing Oils will leave your skin feeling re-hydrated. Apricot Oil, cocoa Butter, Shea Butter and Calendula Extract are fabulous for your skin. Not to mention Vitamin E and C. This Moisturising Cream comes in Rose & Geranium or Unscented. 100ml or 50ml. They are both fabulous so its your choice. This Cream has nourishing oils and extracs to help moisturise dry skin. An excellent cream to use as a Night Cream with Ginseng to help stop those wrinkles. Apply Replenishing Cream before bad and wake up looking and feeling great.